As the most pivotal and traumatic event in English history, the Norman Conquest continues to generate controversy and debate, especially among those who know little about it or enjoy passing judgement on the past. 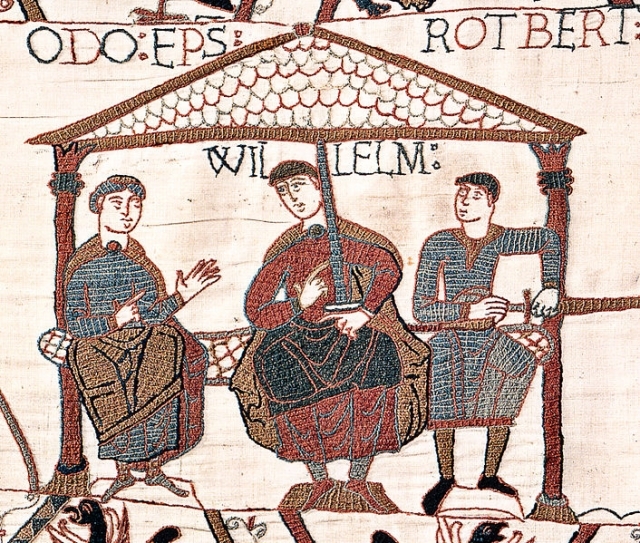 Who had the better claim to the English throne, William the Conqueror or Harold Godwineson? Was Harold out-generalled at Hastings or simply unlucky? Was William a war-criminal or just a typical warrior of his time? Confronted with the abundance of such hardy perennials, wags might be tempted to quote the apocryphal words of Chinese premier Zhou Enlai, asked in the 1970s about the significance of the French Revolution: it's too early to tell.